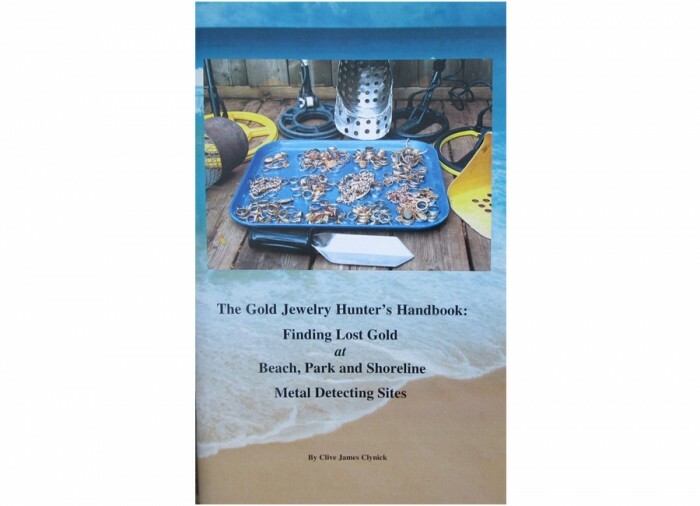 In this detailed and informative book, the author, Clive James Clynick, draws upon his 30-plus years of detecting experience to create this unique guide to hunting specifically for gold jewelry with a metal detector at beach, park and shoreline sites. 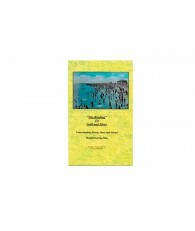 One of Clive's Best Books! This has to be one of Clive's best books to date, and I have every one of them! From the first book I bought on the Excalibur, I went from finding $1 or so in change to consistently finding gold. Every book I've bought since has contributed to my on going success. 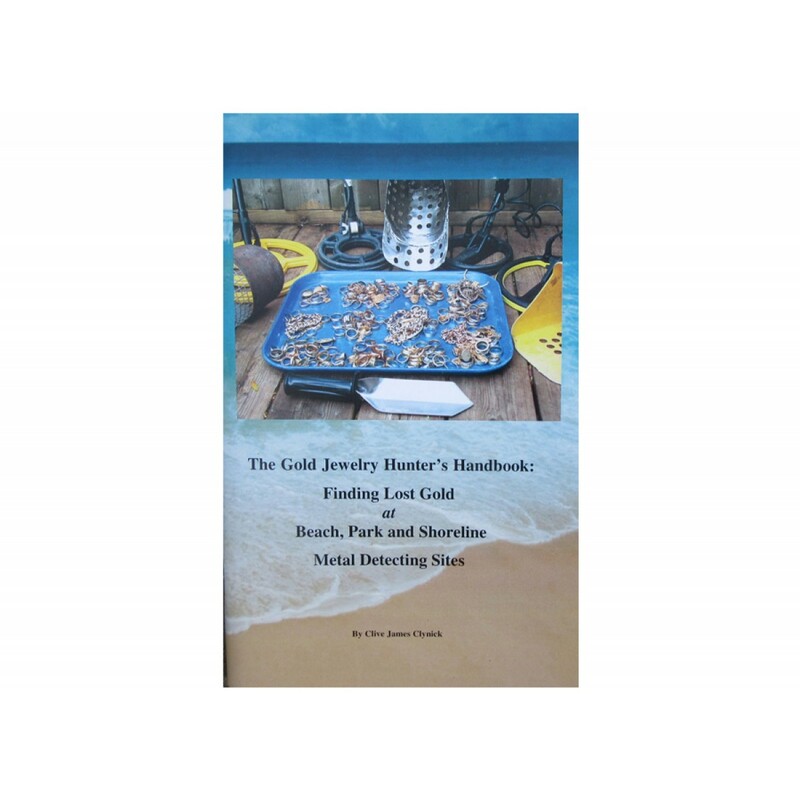 The "The Gold Jewelry Hunter's Handbook" is no exception. 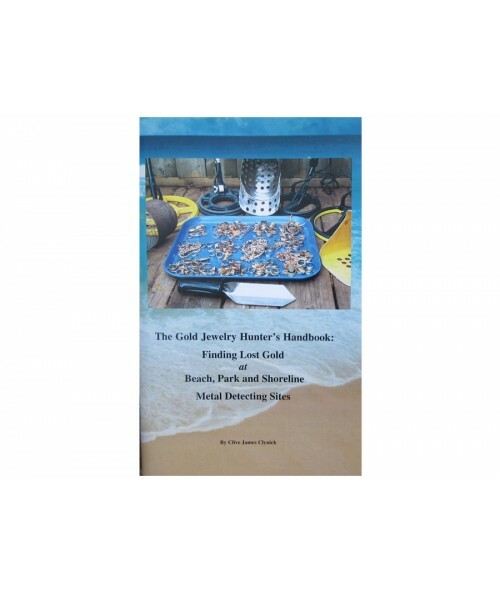 It is packed with great information and non-brand specific. Like all of Clive's books, it's a winner and will pay for itself over and over again.